Bremer Stockfeeds produces a range of specially formulated grain based feed solutions for the livestock industry. Our dedicated, friendly team at Bremer Stockfeeds is committed to deliver on our core foundations of QUALITY, SERVICE & VALUE. We are a Queensland owned and operated family business, manufacturing stockfeeds in the Bremer Valley for over 20 years. 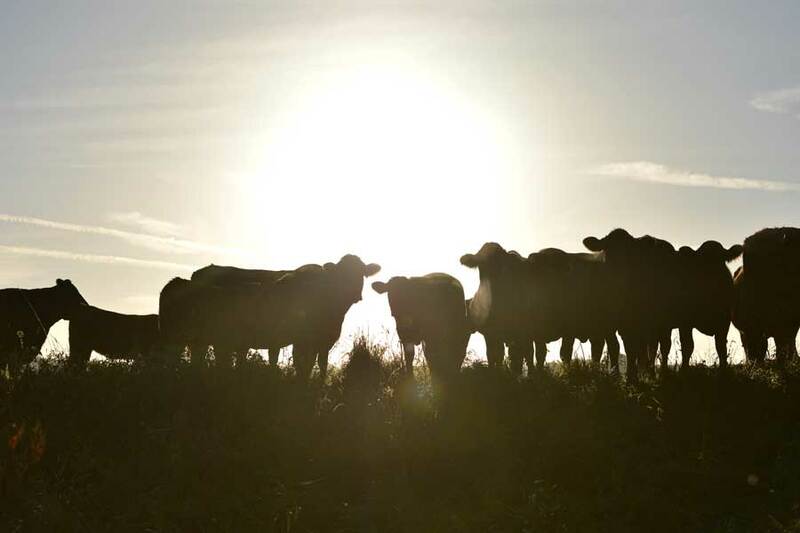 We supply and service the South East Queensland Beef Cattle, Dairy and Horse markets. The owners are themselves active participants in the local horse and cattle industries. Bremer Stockfeeds is dedicated to continued development and supply of high performance stockfeed solutions that meet the needs of our customers and ensuring we deliver on QUALITY, SERVICE & VALUE.